Ready for a more chilled out Sunday evening, well you in the right place. Help us welcome back the amazing Steffan Price for his second appearance. 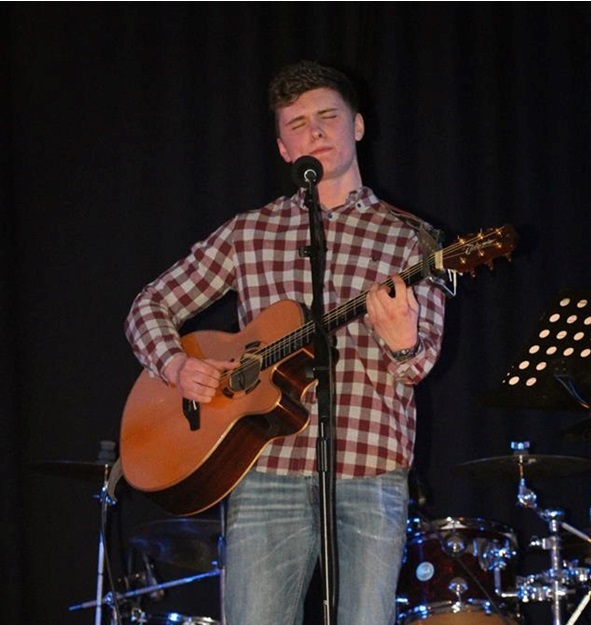 Steffan will be Live in the bar from 8.00pm. We anticipate this to be a very busy night in the bar so please get your tables early, especially if you are intending to have food with us.